He's back! And it's funnier than ever! Remember a post that i wrote a few days earlier about this guy who asked me about my height and weight? 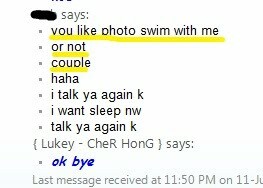 (http://cherhong90.blogspot.com/2010/06/stalker-or-am-i-just-unfriendly.html) Guess what, he's back again! And this time, i think it's not me who's feeling weird about this guy anymore. I tried to be friendly, like how my mum and my high school moral lessons usually teach me. But well, when someone starts to ask you funny things, you'll start to think funny too. 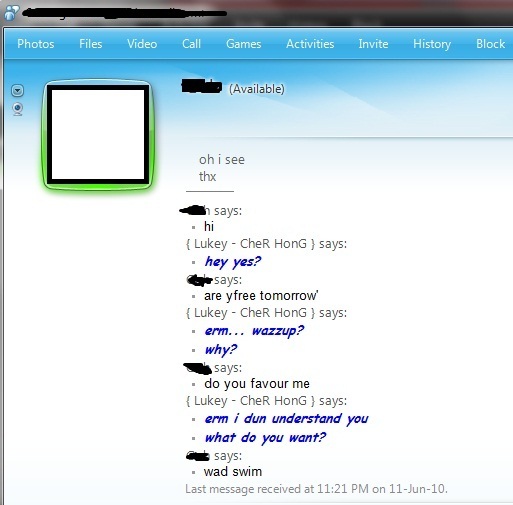 Below are the example of conversation we had in MSN. Am i bad for posting it up for the whole world to see? Nah, i don't think so. Besides, it's free entertainment! Somehow, i think i'm sending a subtle message that i'm attracted to guys. 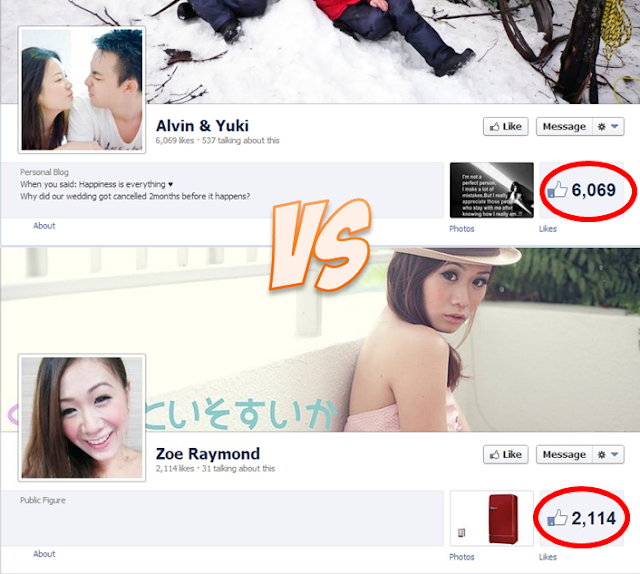 Well, at least some people thinks i'm handsome, albeit in a wrong way. But never mind, i can live with that. 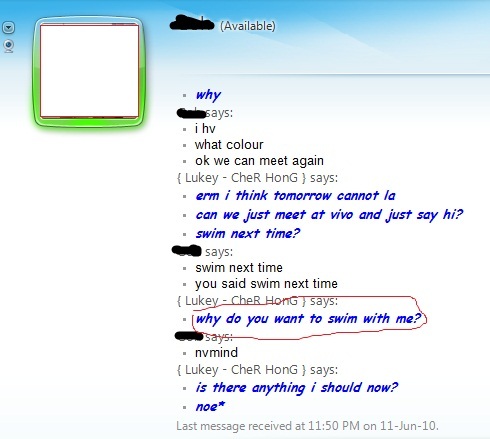 why do you have such a weirdo in your msn contact list!